I love fridge magnets! This week from Walgreens, Buy ONE Photo Magnet and Get TWO FREE! Choose from 4×4 or 4×6. 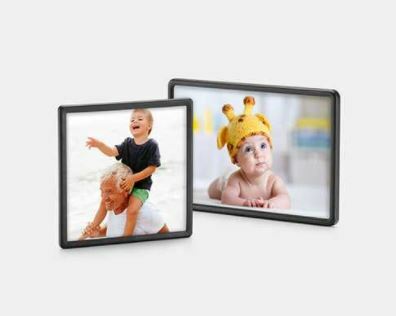 These make great gifts – the grandparents love to get pictures to put on their fridge! Make your magnet HERE and enter the code SAVEGREEN to get the B1G2 deal. 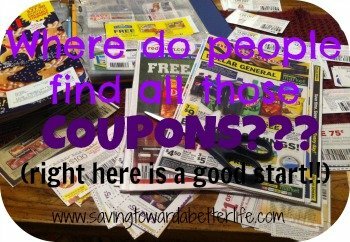 At checkout, select to have them sent to your local store and you won’t pay shipping. You can even get Same Day Pickup! March 17th thru March 23rd. Previous post: Ibotta Battle for Bonus Cash | Winning Team splits $250,000!